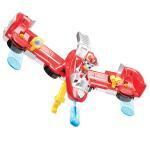 Zoom on land and soar through the air with Flip & Fly Marshall! Put this 2-in-1 vehicle in fire truck mode and kids can join Marshall (figure included) as he races to the rescue! 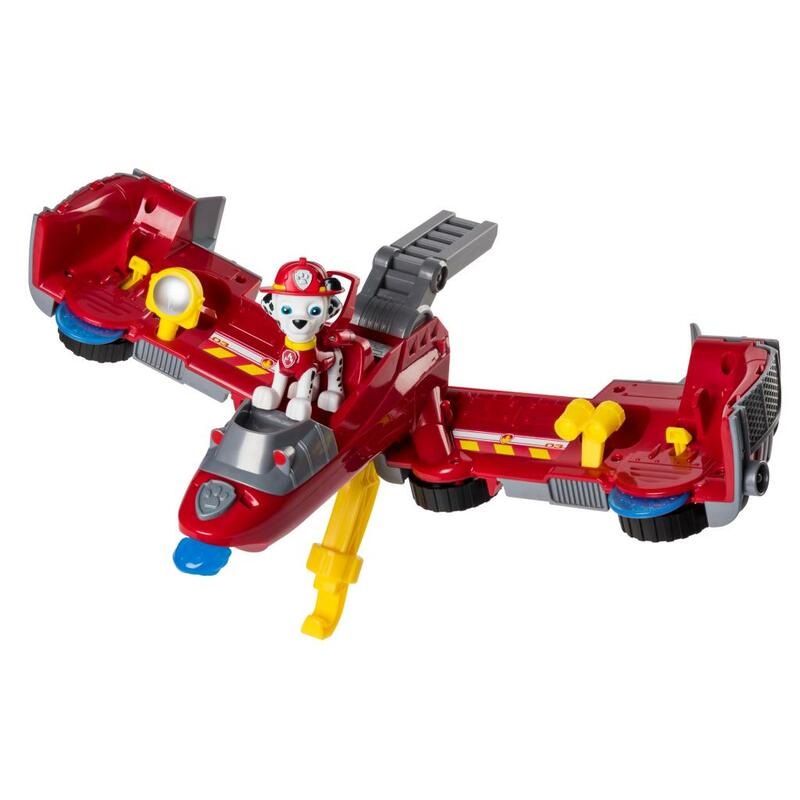 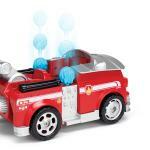 For airborne adventures, use the handle to lift and transform from fire truck to jet! Once you and Marshall are gliding through the air, use the launchers to release discs and water cannons that move objects and save the day! 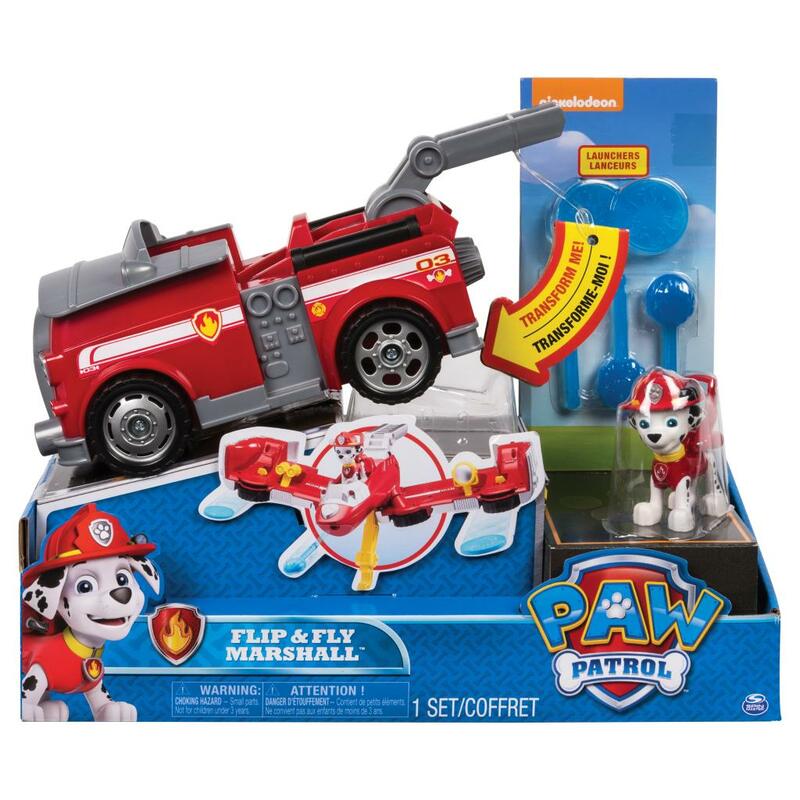 With bravery, friendship and teamwork always in mind, Marshall's jet comes with a rescue hook to pick up pups in danger and lift them to safety! 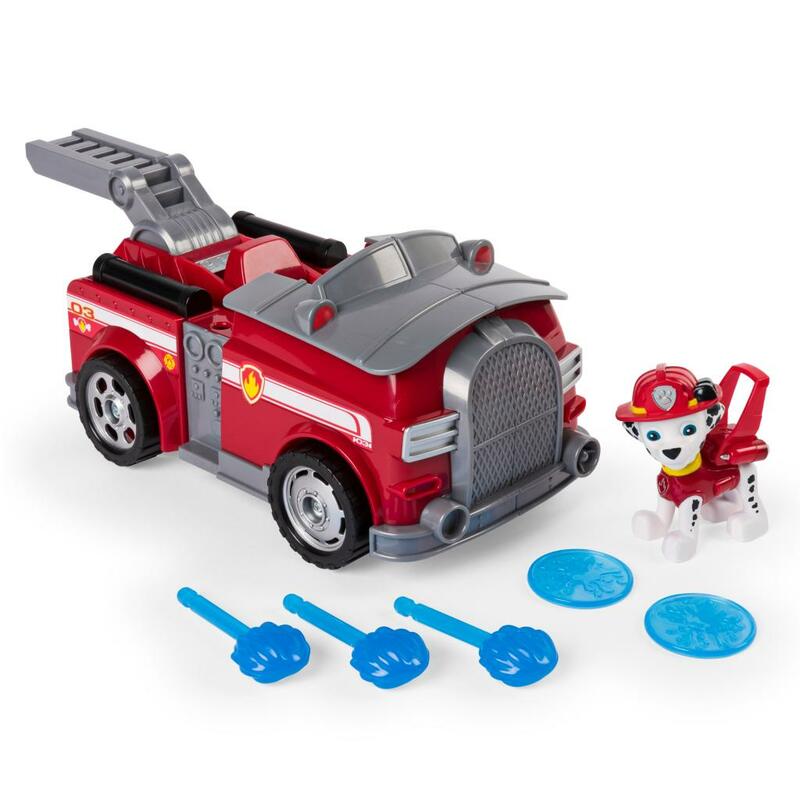 Collect Skye, Rubble and Chase to assemble your very own Paw Patrol at home! Head straight into adventure with Flip & Fly Marshall's Transforming Vehicle! 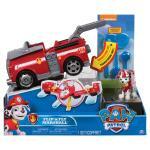 Flip & Fly Marshall brings all the excitement and adventure of the Paw Patrol to life! Kids can have fun with this 2-in-1 vehicle, transforming it from a fire truck to a jet! 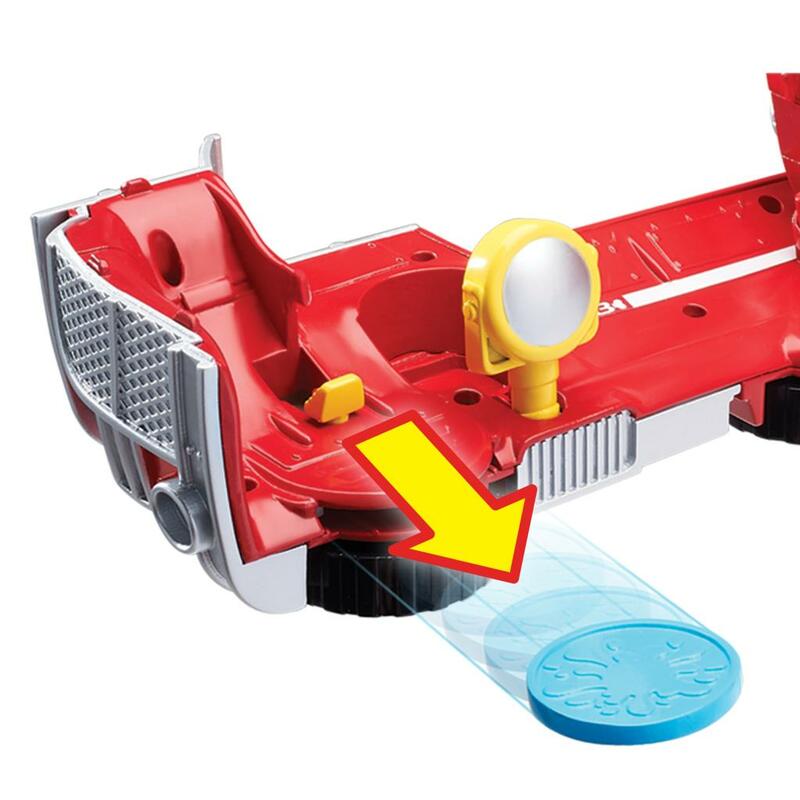 Use the built-in disc launcher and water cannon launcher to help Marshall get out of tricky mid-air situations! 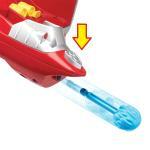 If a pup is stuck, Flip & Fly Marshall's rescue hook comes in handy. Use it to pick up pups and airlift them to safety! 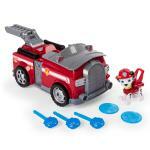 Flip & Fly Marshall is for kids aged 3+. 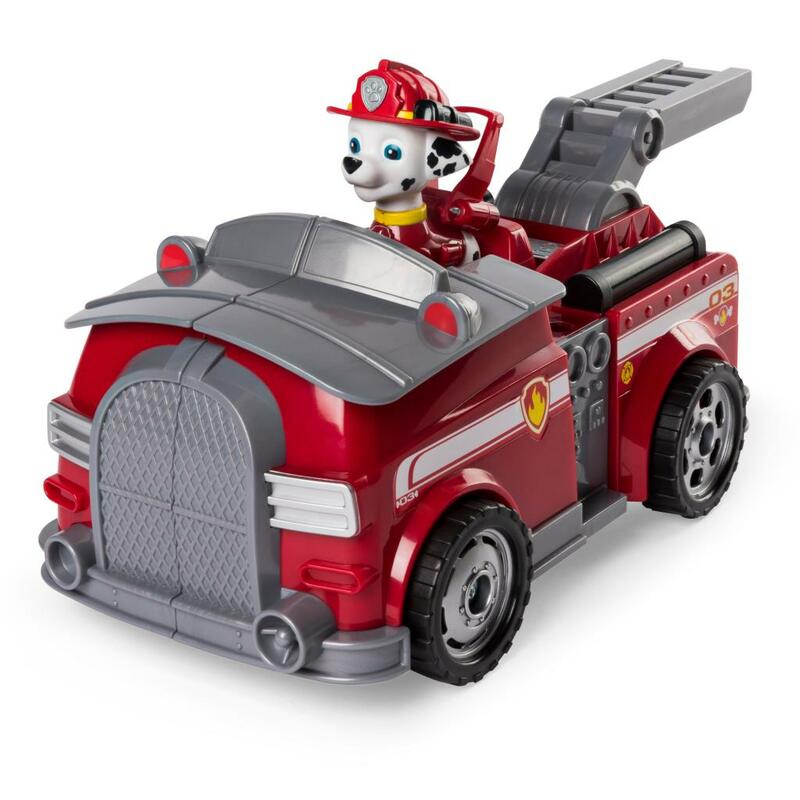 Collect Rubble, Skye and Chase to assemble your own airborne Paw Patrol!